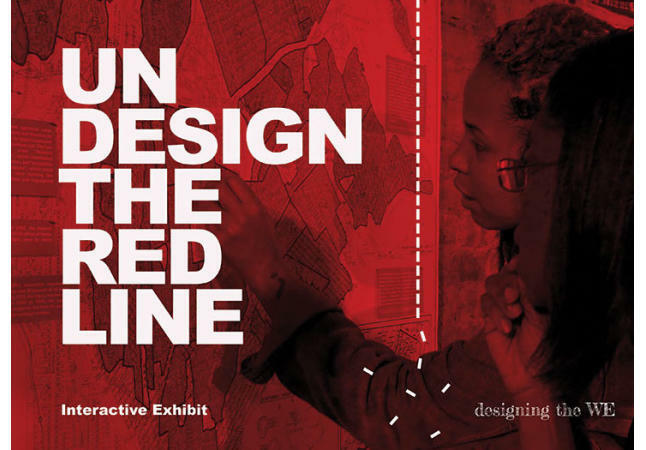 Undesign the Redline is an interactive exhibit connecting the intentional and systematic racial housing segregation of the 1930s to political and social issues of today, through the powerful narratives of the people and communities affected by redlining and its legacy. Explore the history. Be inspired by stories of vision and change. Become part of the conversation for new equitable policies and practices. Join the Polk County Housing Trust Fund's seventh annual affordable housing week and see this coveted exhibit for yourself! 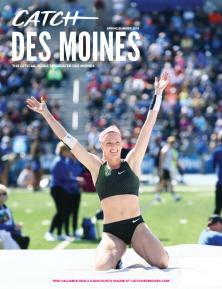 Each year, PCHTF brings one week of free educational events to our community. 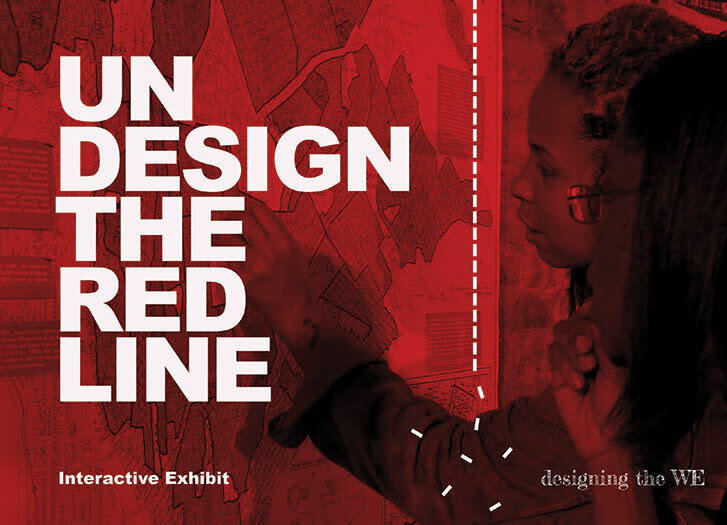 This year, PCHTF is bringing Undesign the Redline to Des Moines just weeks after their exhibits have opened in Chicago, Los Angeles, and many other major U.S. cities. Don't miss out on this opportunity!